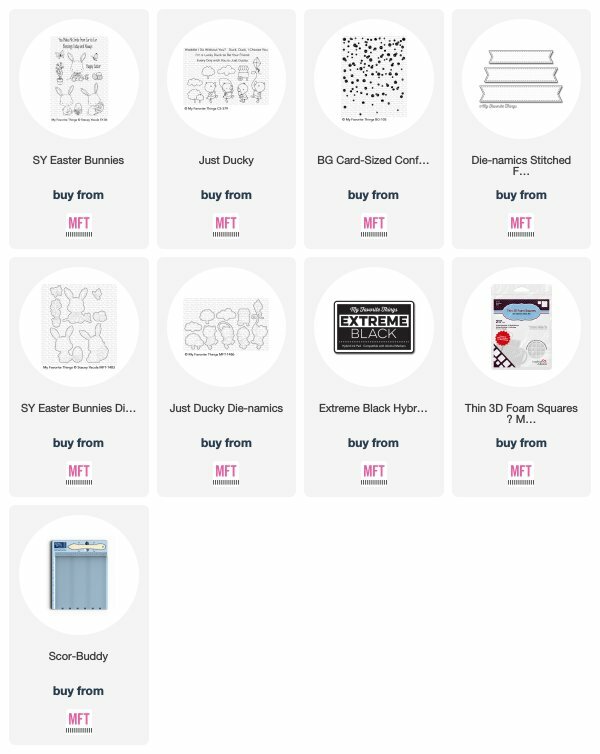 MFT new release is HERE! Love this sweet and whimsical bunny! 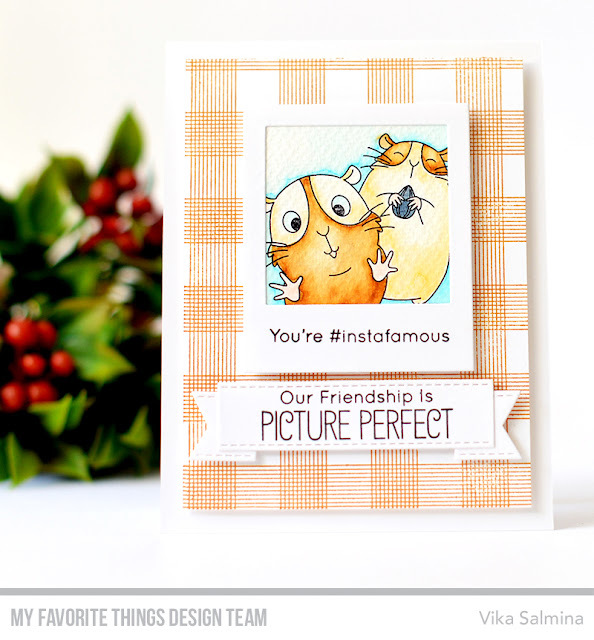 Your card is adorable Vika, thanks for the inspiration! Such a lovely card! It’s so pretty. Love it. Such a sweet and lovely card!! These bunnies are so adorable ! Your card makes me smile from ear to ear. Adorable scene! Such a cutie! I love the colors and that darling little bunny! So ready for spring. Great card. 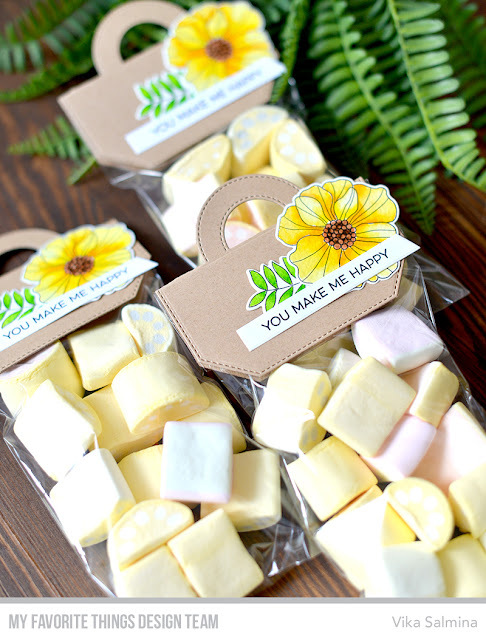 Such a cute and cheerful spring/Easter card. Love it! This is so adorable! Love the little bunny. This card is adorable. I'm loving this bunny stamp. This is a very sweet Easter card. I really like the coloring and great shading on your bunny. I love how you colored the bunny and your combo of gray & blue is so pretty. I must have the bunny stamp!! I love the coloring of your card. The blue is beautiful. Lovely job. Thanks for sharing your creativity! This is a wonderful card! Aww, Vika, your card makes me smile! It's such a sweet design and that bunny is adorable! Thanks for sharing. I Love your bunny card. So cute! Wow the blue and yellow tones really make this card pop. Super cute! 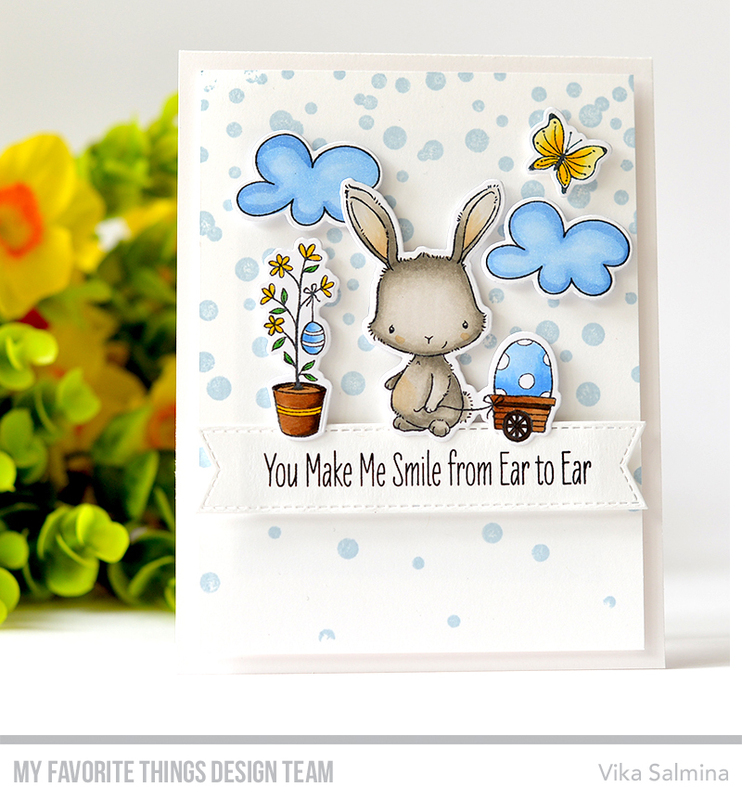 Love your coloring on this adorable bunny card! Oh my!!! How cutie!!! Lovely colouring!!! This card is utterly adorable! Your coloring is fabulous, Vika!! Adorable card! Such great scene elements! This is so cute! I love your card design and coloring! totally adorable! love those sweet bunnies! This is adorable. Love the sentiment and colors. What a darling card! Love your pretty coloring and this sweet scene you created! The bunny is absolutely adorable! I love this sweet design and the adorable little bunny. What a beautiful card!! Beautiful card! Love that sweet little bunny! Your Easter Bunny is colored beautifully... and I love the gorgeous blues you added to the cloud and the egg! Beautiful card. Love your colors. Nice coloring. Thanks for sharing your beautiful creation!! Wow this card is just so cute I love the adorable bunny in this new set. What a sweet card. I love it!